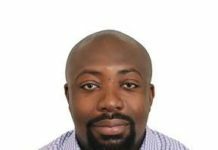 To exploit the country’s renewable energy potential, there must be a special green credit line to offer credit lower than the prevailing market rates, according to Ishmael Edjekumhene, Executive Director of KITE – an energy policy think-thank. Although he admitted that much is being done to increase renewable energy penetration, he noted that establishing a green credit vehicle for renewables, as done in other jurisdictions, will encourage both individuals and corporate bodies to transition into green energy because it will bring down the cost of products. He said it would also cut down on the operations-cost of the companies and enable them to produce more and be more effective. When this happens, he indicated, it will attract more renewable energy investors and government can then plough back the amount in corporate taxes over the long run. 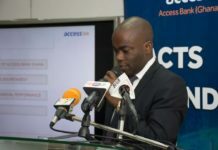 “Elsewhere, the cost of borrowing for renewables is subsidised, but here there is no bank offering what we call a green credit line, which is slightly cheaper than what the conventional market provides,” Mr. Edjekumhene added. 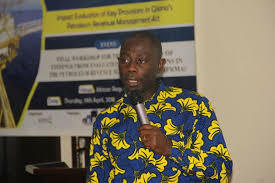 Mr. Edjekumhene spoke to the B&FT in Accra, and indicated that if government is to achieve its 500MW renewable energy target by 2020, then it must create the necessary enabling environment to promote investments in the sector so as to bring down the cost of green energy products. “What most governments normally do is to set the target and put in place the mechanisms and incentives to encourage investments, both at the corporate and individual level. 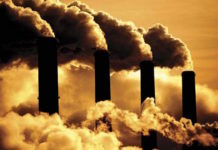 Realising the need to speed up the country’s switch to renewables, government in the 2018 budget indicated that in line with its objective of increasing the penetration of renewable energy in the energy mix, it was promoting the distribution of solar power for government and public buildings. 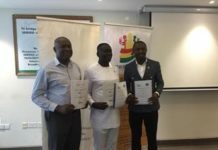 Finance Minister Ken Ofori-Atta at the time noted that government would also embark on an MDA solar rooftop programme dubbed ‘government goes solar’ to reduce its expenditure on utilities. 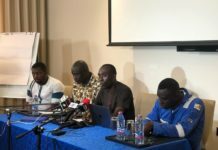 Checks however revealed that little progress has been made, as most MDAs and government agencies still rely on the national grid for power.